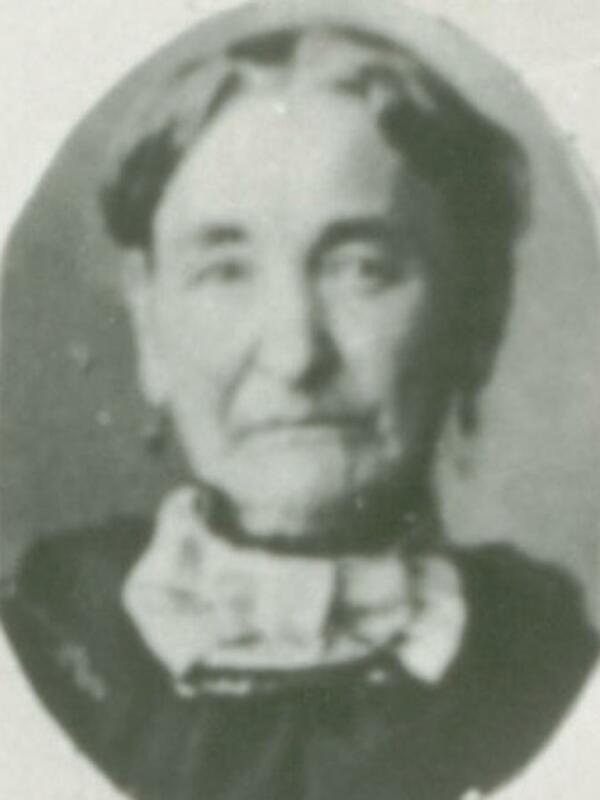 Evidence that she came to Utah in 1848 comes from church records of rebaptisms. Daughter of Albern and Marcia Allen. Her name is listed as "Claressa Abby Clark" on her death certificate. Her gravestone shows her given name as "Clarrissa," and the census and other records show it as "Clarissa."